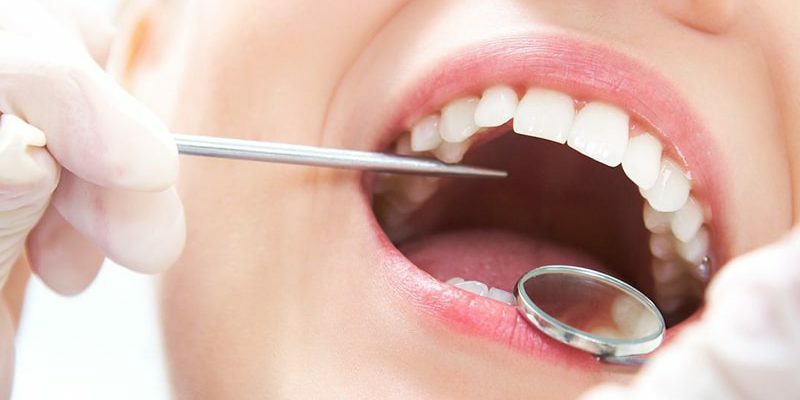 New Jersey residents looking for dental services at affordable rates can now avail our services: We have a wide range of the highest quality cosmetic dentistry services and professional dental care for our patients. Families in Cinnaminson seeking professional cosmetic dentistry services can get in touch with us today and have their oral finesses back in order. Our skilled dentist, Dr Huh, is dedicated in his craft and provides a family friendly atmosphere at Rapha Dental. If you want to learn more about our services, feel free to ask us anything. We’re here to answer all your dental queries and concerns, so don’t hesitate in giving us a call at (856) 829-8668. We’re always happy to hear from you!